Christian Higher Education in U.S. 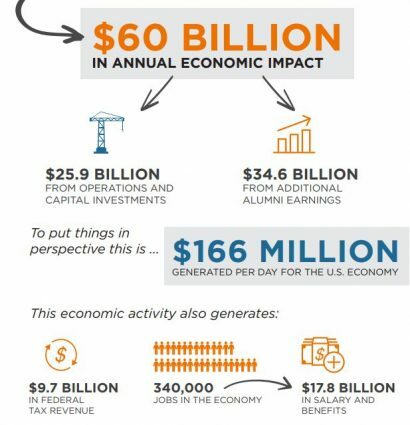 Responsible for More Than $60 Billion in Economic Impact Annually | Econsult Solutions, Inc. This report was generously sponsored by America’s Christian Credit Union with support from Fieldstead and Company. For additional information and to access the full report, click here. For additional information about The Council for Christian Colleges & Universities click here.